Tesla has now expanded it merch ambitions and opened a store on Amazon. (A reader tipped off TechCrunch to the store; however, the story was first reported by Electrek). Tesla confirmed the store opened earlier this week. Update: The site is now down. 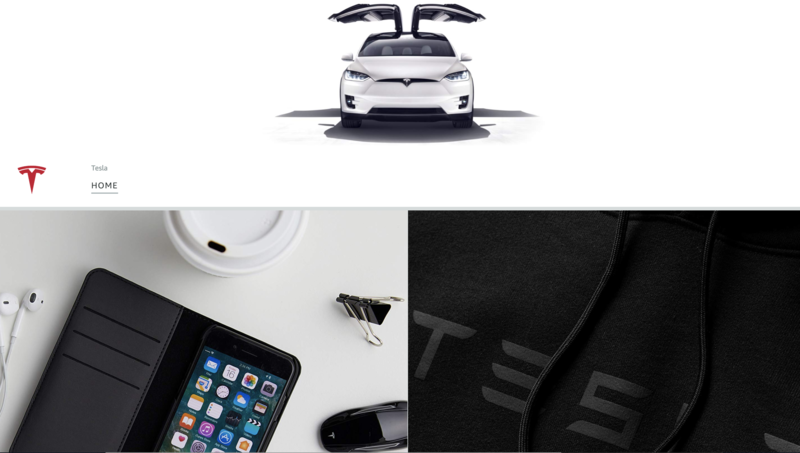 Tesla merchandise, especially specialty items, do tend to sell out quickly. For instance, the Tesla branded surfboard priced at $1,500 sold out in a day. However, the mini die-cast Tesla models sold on the Amazon store appear to be in stock over at Tesla’s website. We’ll update the story when the mystery is solved.